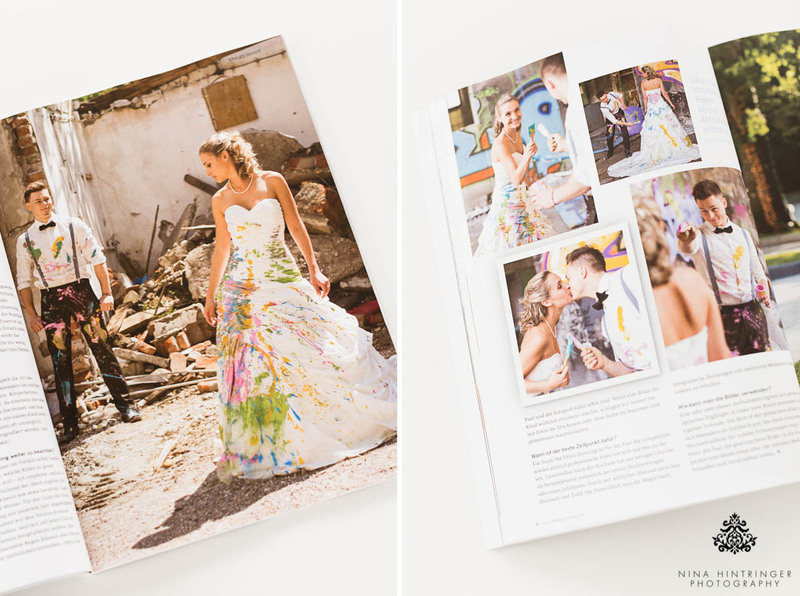 Would you like to know what you can do with your wedding dress after your wedding day to create an extraordinary piece of art? 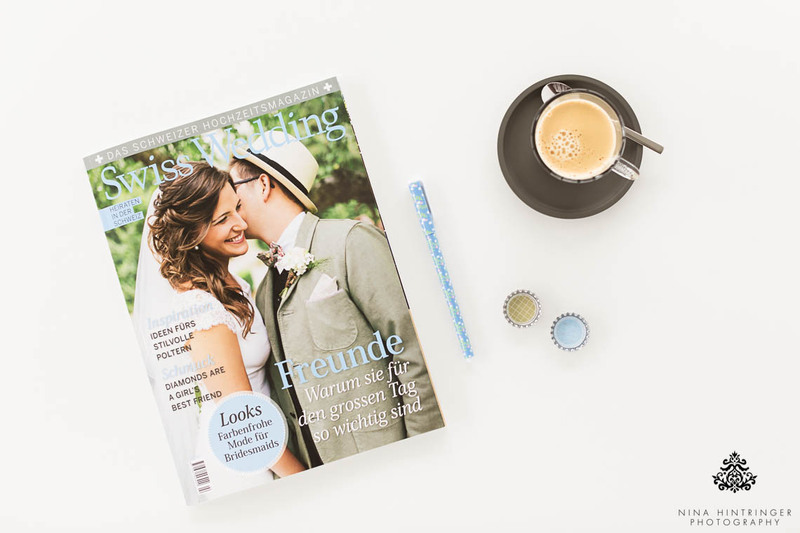 In this case you should definitely go and get the latest edition of Swiss Wedding Magazine. There you can find lots of wonderful tips and inspirations for your wedding planning process, information why friends are so important on your wedding day and also an interview with us about the topic Rock the Dress . - What are the pros and cons of a trash-the-dress shoot? - Which options do you have when you do not want to distroy your dress? - Which dresses are suitable for which type of trash-the-dress shoot? - What do you need to consider? - When is the perfect time to do such a TTD shoot? - How can these extraordinary photos be used? You can find all the answers in their latest edition! 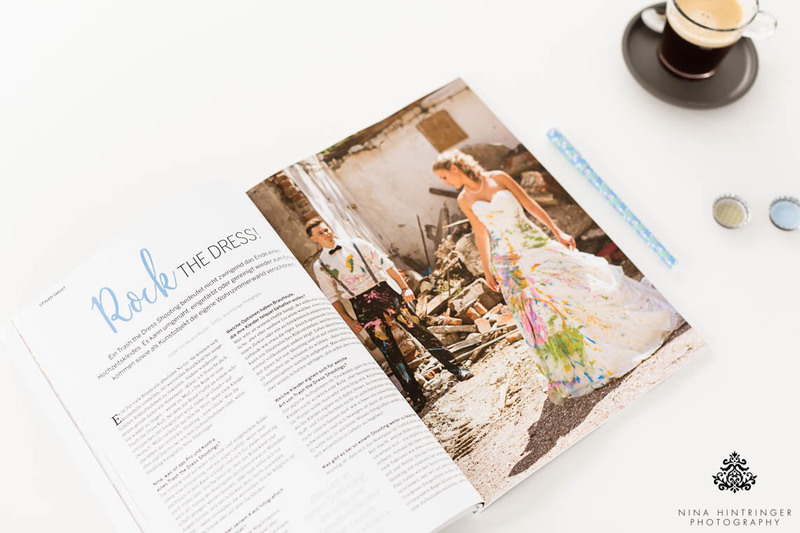 We wish you lots of fun reading this gorgeous magazine and we hope we could inspire you a bit how you can give your beautiful dress a second life. 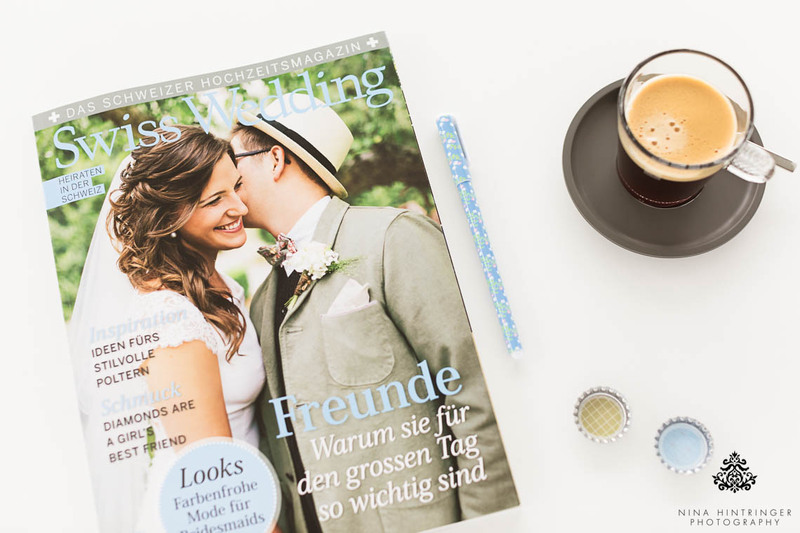 Special thanks to Swiss Wedding Magazine for asking us to share our thoughts and experiences - it's been an honor!